'Get Fit Gloucester!' wants to hear your thoughts on how to make Gloucester safer to walk and bicycle. In 2009, the City of Gloucester received a Mass in Motion grant through a partnership with the Massachusetts Department of Public Health and various foundations including the Harvard Pilgrim Foundation to create the ‘Get Fit Gloucester!’ Partnership with local organizations. Mass in Motion and Get Fit Gloucester! continue to address increasing levels of obesity in our society through changes in our City to support more physically active lifestyles and access to fresh and healthy foods. These programs seek to make active transportation choices such as walking and bicycling safer and more convenient and to be the easiest choice for shorter trips within Gloucester. 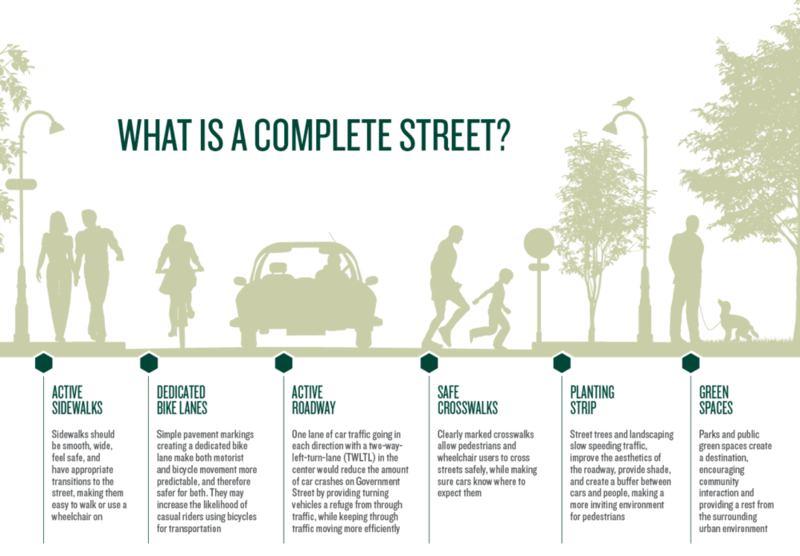 Many communities support active lifestyles by creating 'Complete Streets'. Get Fit Gloucester! envisions neighborhoods where our children can safely walk or bike to school, the library, the park, or local store. At lunchtime, we can take a relaxing walk or go for a bike ride or run, returning to a shower and refreshed for the afternoon. We can combine our errands with easy access to a harbor walk or the neighborhood park on the way home where our children can let off steam and we relax. There are clearly-marked bike trails for family outings as well as safe around the Cape Ann routes for the teenagers and adults. For more information, contact the Gloucester Community Development Department 978-281-9781.